Visallo helps intelligence analysts, law enforcement detectives, and fraud investigators produce more rigorous and defensible conclusions by helping them discover, visualize, and understand complex relationships hidden in massive amounts of data. 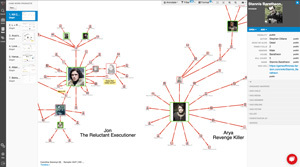 Check out the GOT Kill Chart, a special edition of Visallo pre-loaded with Game of Thrones data and link chart visualizations. 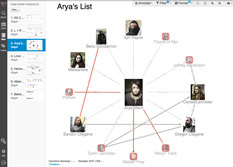 The tool is free to the public and allows fans to interactively explore the storylines, characters, and kills from the first 7 seasons using Visallo's powerful graphing and link analysis capabilities. 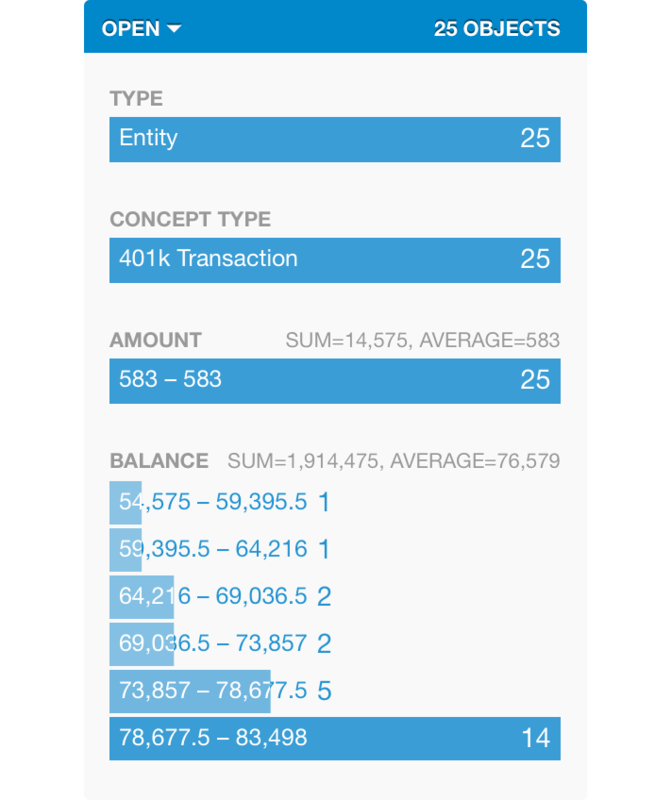 Buried in data, but not insight? If you're struggling to understand key relationships or derive actionable intelligence from an ever-increasing sea of data, it’s time to try Visallo. It's an all-in-one suite of easy-to-use, web-based, visualization tools and machine learning data analysis algorithms that augment an investigator’s hard-earned experience and intuition with data-driven insights that would be difficult, if not impossible, to discover otherwise. Visallo is the most open and scalable web-based platform for investigative data analysis. Investigators finally have a tool to help them uncover critical insights hidden in data with easy-to-use visualizations and algorithms they can get started with today. With deep experience in open source technology, large-scale distributed systems, information visualization, investigative analytics, and custom software development, our engineers enable customers to solve some of their most difficult problems.